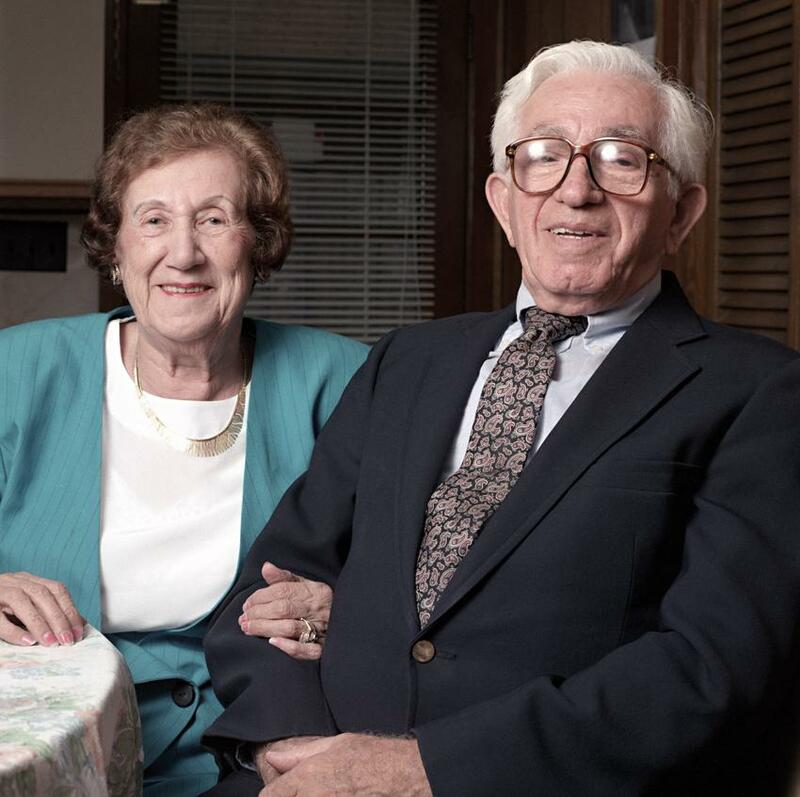 Holocaust Survivors: Photo Gallery - "Solomon and Frieda Radasky"
After over 50 years of marriage and two children, Frieda Radasky passed away in 1999. Frieda, like her husband, was from Warsaw. She lived at Mila 20 next door to Mila 18, made famous as the headquarters of the Jewish Fighting Organization (ZOB) and the site of the suicide of its leader, Mordecai Anielewicz, who chose death over captivity. Frieda played with Mordecai Anielewicz as a child.